If you want to choose a creative career and you have passion for baking then, bakery chef is the ideal career choice for you. Nowadays, baking career is blooming. This is one of the most demanding careers in students. As a profession baking is getting very popular in India. Bakery chef set market trends, creating new styles of dressing every tempting sweet and beautiful dessert. It is one of the most exciting, appealing, and creative career options. The basic work of a bakery chef is to take care of style, taste, texture and material. A bakery chef must have knowledge of ongoing trends. If you are planning to make a career in baking industry and if you wish to study in Delhi/NCR, then AIBTM (Institute of Bakery Technology & Management) is just a right place for you and your career. Delhi-NCR based this bakery institute is the answer for all your bakery related problems. It will not only give you the best education and training but also has a degree from AIBTM (Institute of Bakery Technology & Management) will boost your career and confidence. As a student, you'll have the opportunity to learn practical skills like icing, cake fondant, measurements of goods to be baked, mixing ingredients etc. In addition to learning these valuable techniques in class, you'll have the opportunity to apply them to a combination of knowledge and experience. As part of these experiential learning requirements, you'll also receive advice from faculty and other professionals. 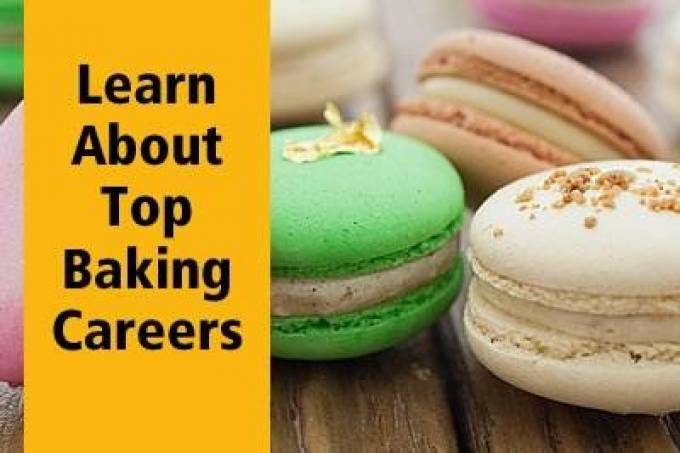 By the time you've finished your degree; you can be on the job and ready to work with best bakery brands. With a focus on a balance of artistic, theoretical, and practical training, the baking program can give you a head start in the career you're looking for. AIBTM is not only an academy. They train students to become tomorrow’s entrepreneur.